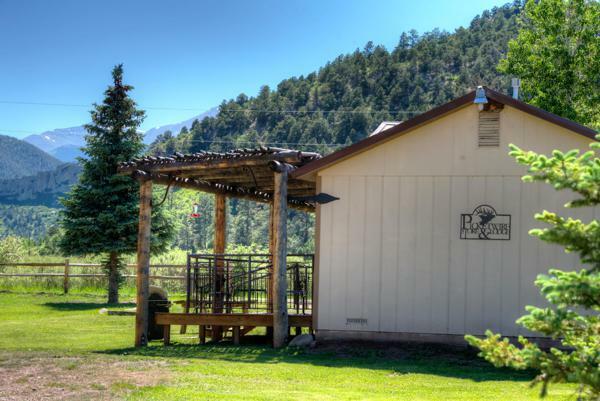 Been thinking of a Southern Colorado getaway? Look no further than the Picketwire Lodge & Store! We have full accommodations with kitchens, a gift shop with groceries, our self-service 24/7 pumps include diesel, unleaded, and premium fuel! 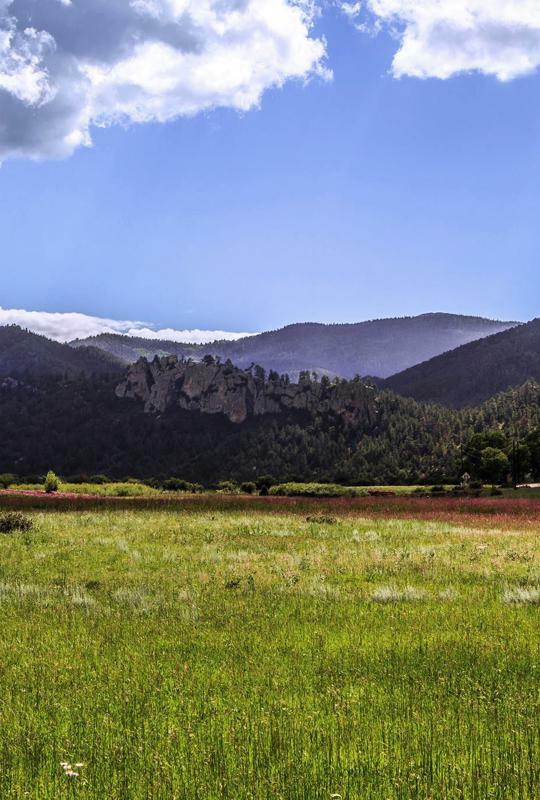 Located in the foothills of the beautiful Huajatolla Mountains (Indian for breasts of the Earth) (and now more commonly called the Spanish Peaks). 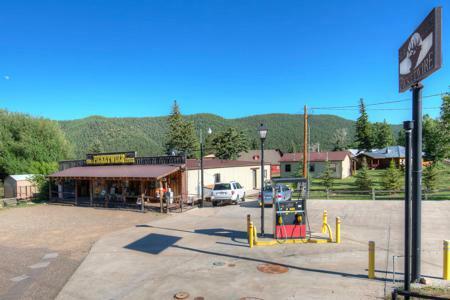 45 minutes out of Trinidad on the Scenic Highway of Legends (Hwy 12), you will find the beautiful lodging and gift store called the Picketwire. 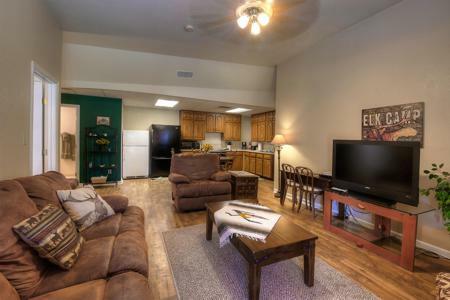 In this quaint mountain setting, you will find the rest and relaxation craved by so many. Guests at our motel will be close to the second largest elk population in the area, as well as bears, mountain lions, deer, foxes and raccoons. Additionally, there are four lakes in the area within a 4-30 minute drive. 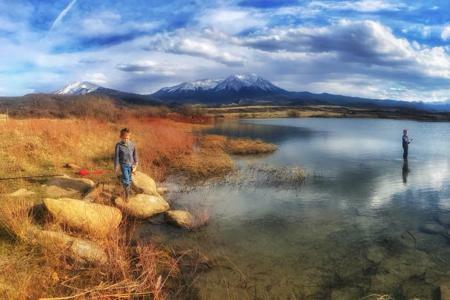 With great hiking trails on the Spanish Peaks, some of the best wildlife viewing, bird watching, hunting and fishing in the surrounding area, you will not lack for things to do.